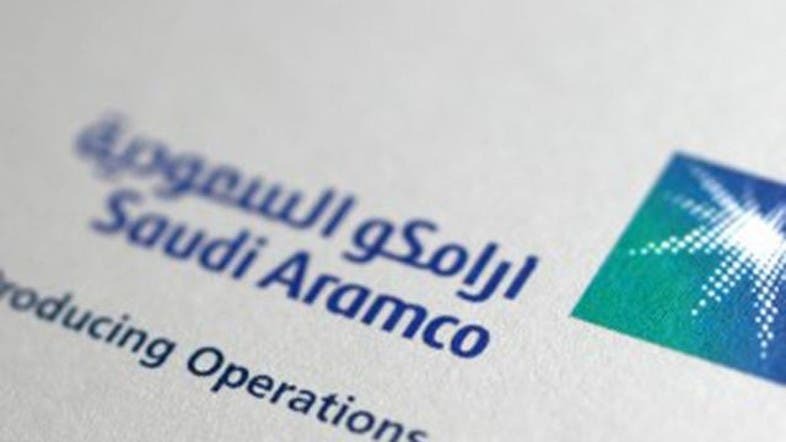 Saudi Aramco will build 11 sports stadiums in various regions of the Kingdom in accordance with international specifications and standards, according to the directives issued by Custodian of the Two Holy Mosques King Abdullah to Minister of Petroleum and Mineral Resources Ali Al-Naimi. In a statement to the Saudi Press Agency (SPA) on Saturday, Al-Naimi said these projects will be implemented as part of the King Abdullah Program for constructing stadiums in various regions of the Kingdom. He said Saudi Aramco has started forming teams for taking initial steps to build these stadiums. The King Abdullah Sports City in Jeddah, which was inaugurated by the King in May, has also been built by Saudi Aramco. Last month King Abdullah ordered the construction of 11 world-class sports stadiums in various regions of the Kingdom. The new stadiums will be built in the provinces of Madinah, Al-Qassim, Eastern Province, Asir, Tabuk, Hail, Northern Border Region, Jazan, Najran, Baha and Al-Jouf. Each stadium will have the capacity to accommodate 45,000 spectators. The King’s decision shows his keenness in supporting the youths and achieving balanced development for all regions, the Saudi Press Agency reported. The stadiums will be built on the pattern of the King Abdullah Sports City, a multi-use stadium and sports city in Jeddah, opened by the King on May 1. At present there are 23 prominent stadiums in different regions of the Kingdom. In May, the King inaugurated the King Abdullah Sports City in Jeddah. The 60,000-seat King Abdullah Stadium in the 9 sq km Jeddah Sports City has been constructed in a record time of 14 months. The King Abdullah Sports City consists of a 60,000-seat football stadium, a 2,000-seat multisports hall, an outdoor 1,000-seat athletic stadium, training fields for other sports disciplines, a mosque and parking for 45,000 cars. The complex has over 308 seats earmarked for persons with special needs, with separate toilets and elevators for them. The stadium seating system is built on three levels facilitating a clear view of the ground. The roof is covered with special hard cloth with steel mesh to protect spectators from the sun and rain. Advanced technology is in place to control the temperature in the stadium. This article was first published in the Saudi Gazette on July 6, 2014.